Dynamite comes in small packages and no one is more explosive than Jake Lander. 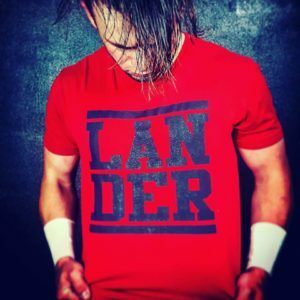 The former Southern Jr. Heavyweight Champion has become one of Pro Wrestling Mid South’s favorites sons. Never letting his size stop him, this underdog will fight tooth and nail until the final bell. Never count Jake out or bet against him because at the end of the day you will regret it.